Arranging ocean/air/inland transportation, customs clearance, commodity inspection, DG declaration, etc. during import & export procedure on behalf of clients. Providing full-range service for import distribution and export consolidation. Undertaking intermodal service and door-to-door service for containers and large equipment. Offering cargo tracking service and cargo insurance service. Providing logistics services, such as route design, freight consultation, cost accounting and other services, as well as project bidding and tendering. We have worldwide overseas agent network abroad and ample branch offices in China. 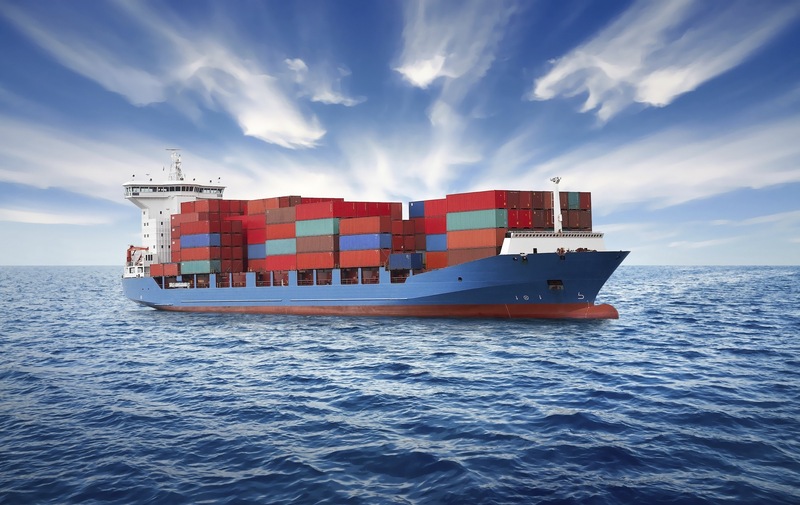 We have been sharing a good relationship with MSK, MSC, CMA-CGM, APL, OOCL, EMC, NYK, HMM, Hanjin, and many other carriers for years, which can guarantee you the most efficient transportation with the lowest rates. We have foreign trade business, offering foreign trade agency service for the actual import and export enterprise, and we can give our clients about the E-Commerce consult.